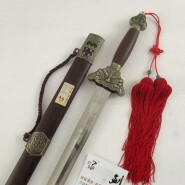 Chinese swords are the king of Chinese Weapons. 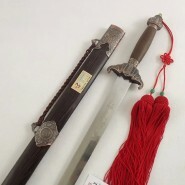 China has very long swords history. 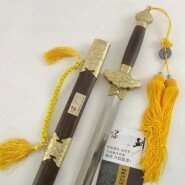 Chinese empire began to build swords from in 200 B.C. 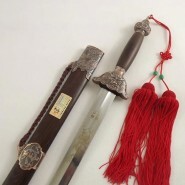 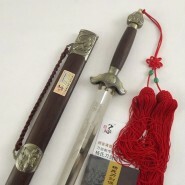 Chinese swords have multiple categories, including long swords, short swords, broad swords, hard swords and soft swords. 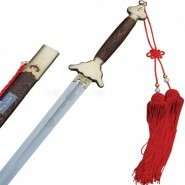 Chinese swords have many famous style too, including Han dynasty style swords and Tang dynasty style swords. 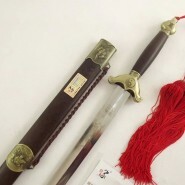 Now, the best Chinese swords are produced in Longquan City. 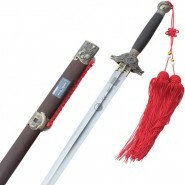 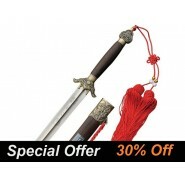 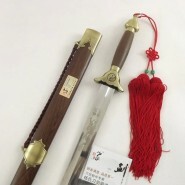 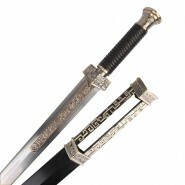 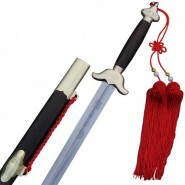 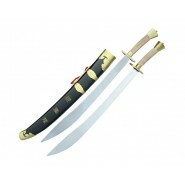 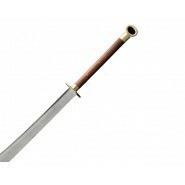 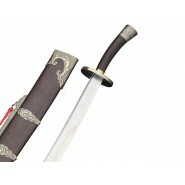 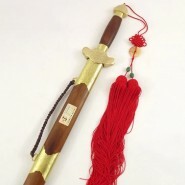 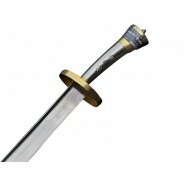 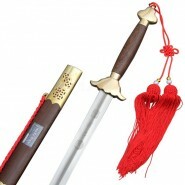 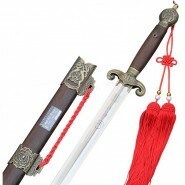 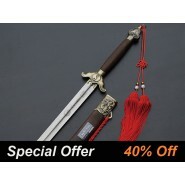 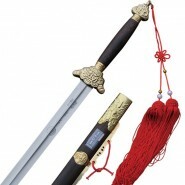 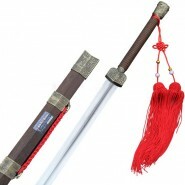 All swords ICNbuys.com offer are carefully chosen from Longquan famous swords factory. 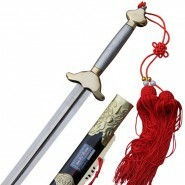 Providing the best swords and services is ICNbuys.com’s mission forever.